Japan has been hit by a major 8.9 earthquake. What you can do are Donate to a reputable organizations. As a result, kindly refer to the main links of donation pages. tag of your website. This will display our default message to support Japan. You can remove the code at any time to remove the Hello Bar. Here are some tips for adding the code. <noscript>Help The Victims of the 8.9 Earthquake in Japan by Spreading Awareness and Aid. Visit http://goo.gl/wjZQz to donate. 3. Paste your hellobar snippet from HelloBar.com into the text area and click save! 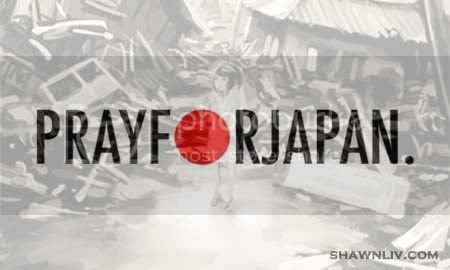 Japan is suffering for deadly earthquake and you guys are doing fantastic job by sharing the links of donation pages. Keep it up.